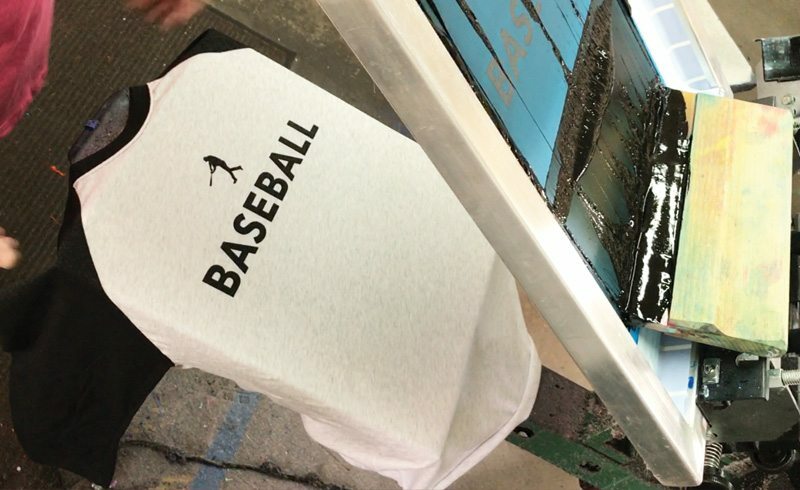 Our goal is to bring you baseball apparel that you want to wear – and wear with pride. Our plan is to release a brand new LIMITED EDITION design once a month throughout the baseball season, and even re-release older designs on brand new unisex triblend tees so they fit anyone beautifully. You can purchase the limited edition Baseball Raglan right now on our website. Quantities are already in the single digits, so grab yours now before they are gone!